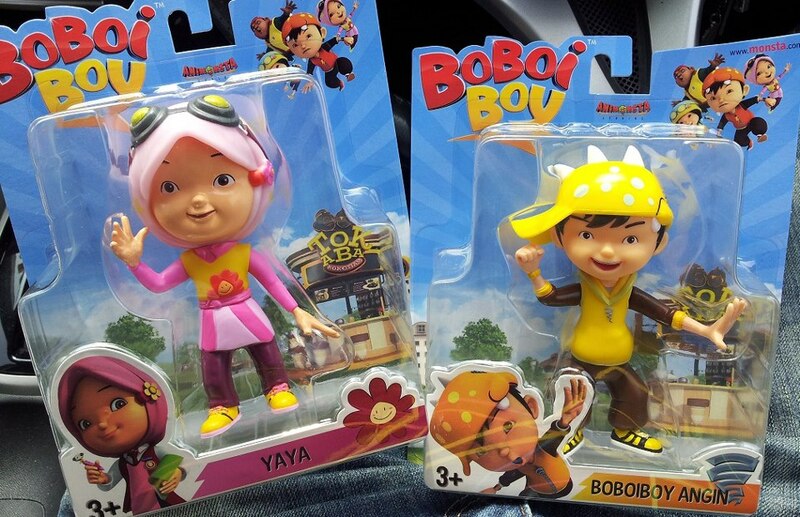 Boboiboy WInd and Yaya figurine toys. This is BoBoiBoy Wind and Yaya figurine toys.. HD Wallpaper and background images in the Boboiboy club tagged: boboiboy. This is BoBoiBoy Wind and Yaya figurine toys.